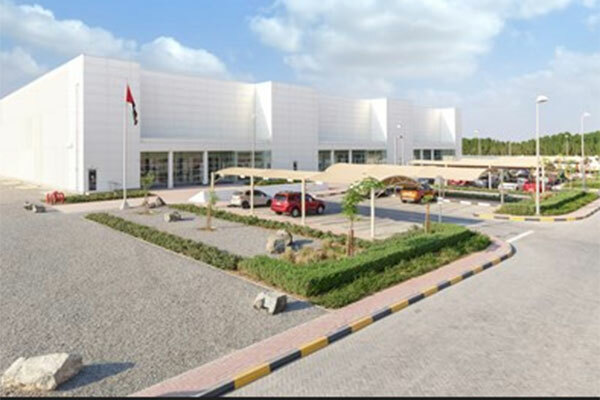 Khazna Data Center, the only dedicated commercial wholesale data center provider in the UAE, has received the Tier III Certification of Design Documents (TCDD) from Uptime Institute for its facilities in Abu Dhabi and Dubai. TCDD are awarded based on a rigorous set of criteria that covers various mechanical, electrical, structural, and site elements. Experts and analysts from Uptime Institute carried out a detailed review of Khazna’s facility performance, capacity and engineering requirements before endorsing a Tier III accreditation for PODs 1, 2 and 3 in Meydan, Dubai and PODs 1, 2 and 3 in Masdar City, Abu Dhabi. Uptime Institute, a global advisory firm focusing on the effectiveness and reliability of vital IT infrastructure for business corporations, has certified over 1,500 leading data center facilities worldwide for design, construction, management, and operations against the Tier rating. The TCDD are awarded to data centers that successfully achieve the highest standards for infrastructure, functionality and capacity. “Uptime Institute‘s Tier Certification of Design clearly illustrates that Khazna sets high levels of quality for their data centers and the organization’s standards of doing business. We are pleased to work with Khazna on the TCDD award along with their next step as they move forward to achieve the natural progression with Tier Certification of Constructed Facility (TCCF),” said Mustapha Louni, managing director of Middle East and Africa, Uptime Institute.